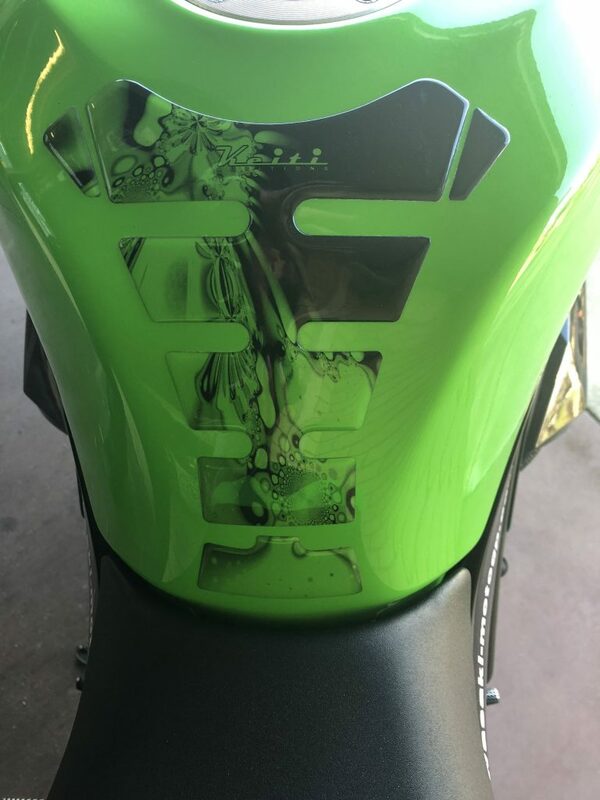 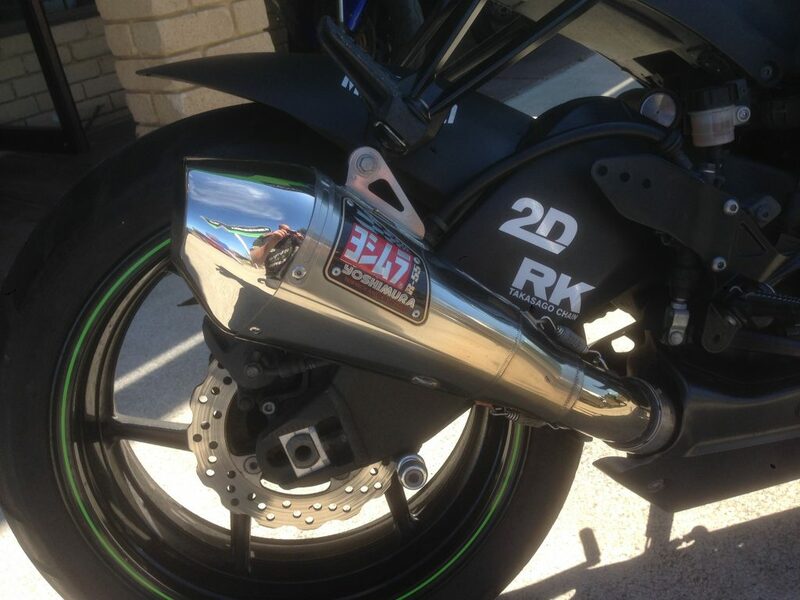 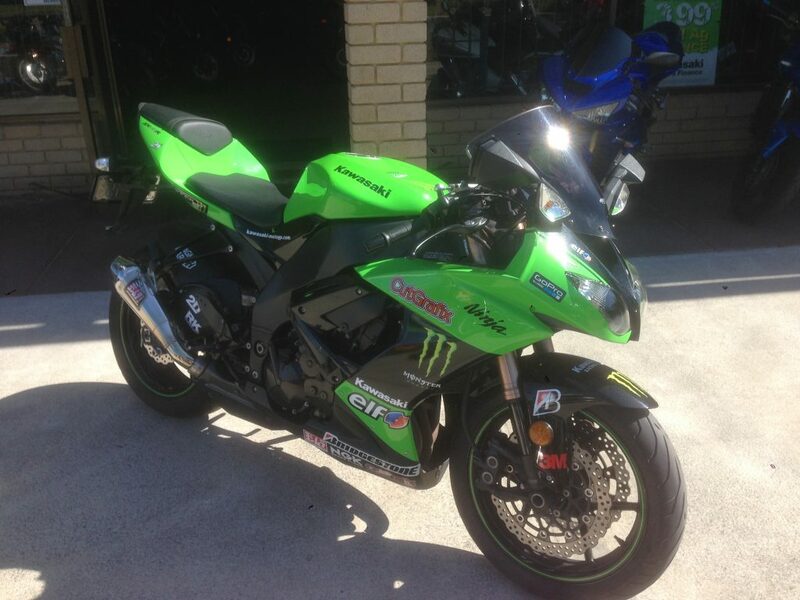 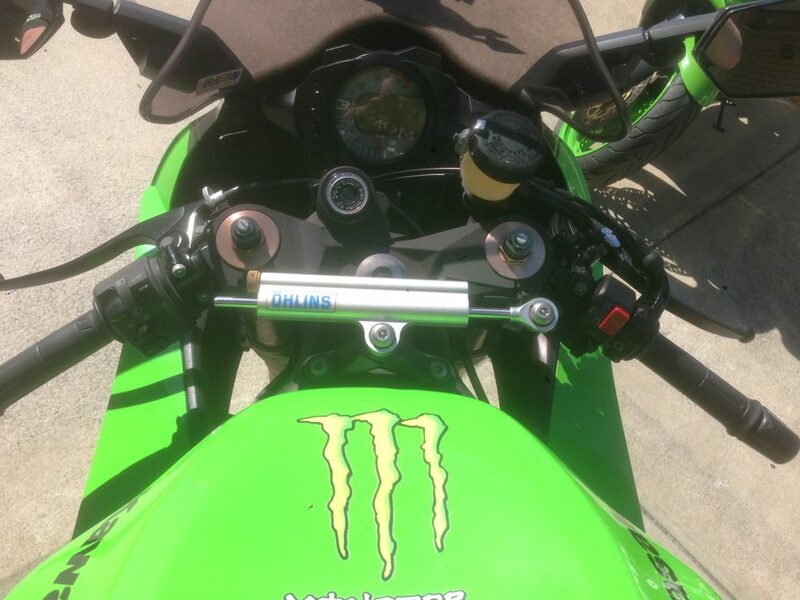 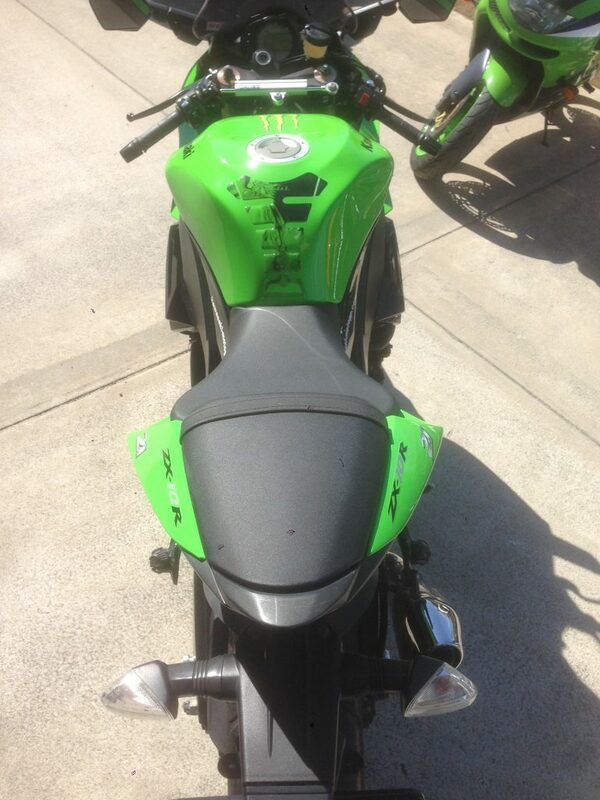 Beautifully cared for ZX10R, this bike will not disappoint even the fussiest of riders. 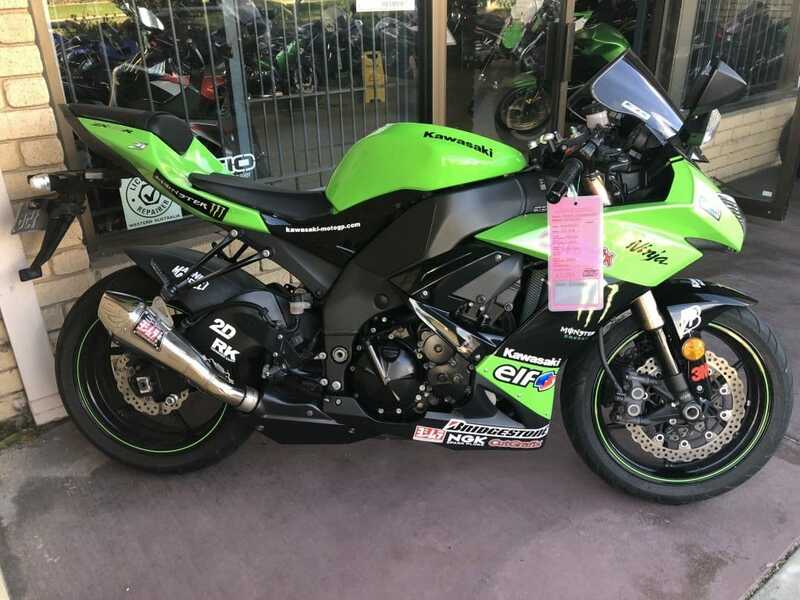 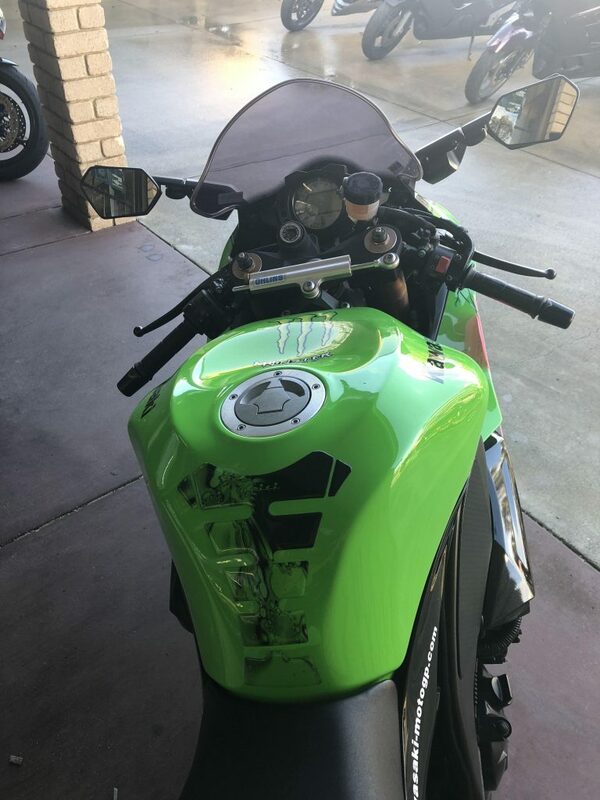 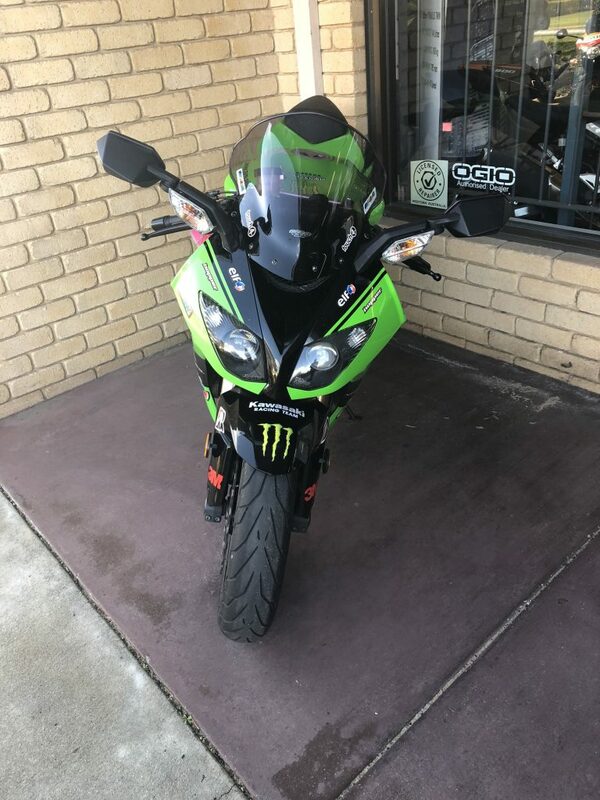 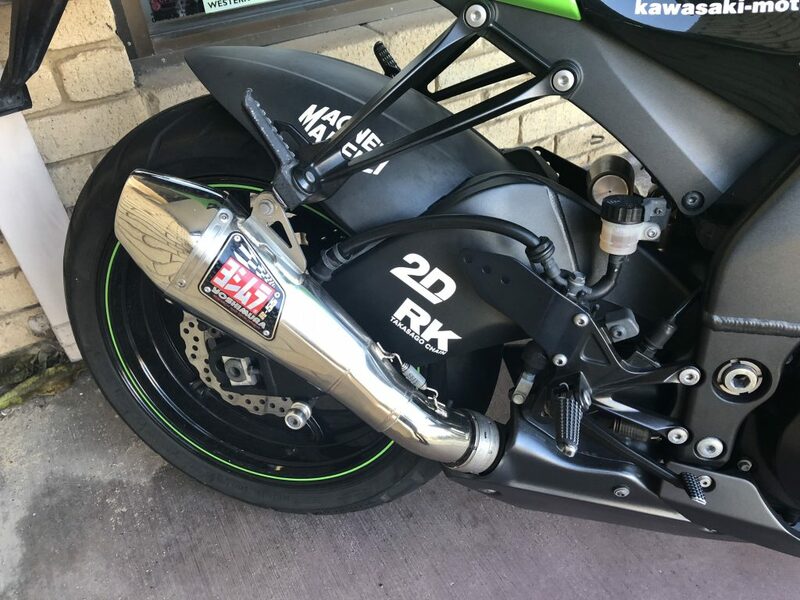 3rd generation ZX10R last of the non-electronic aided supersports Kawasaki 1000cc bikes this light weight machine packs serious horsepower paired with a fantastic suspension package. 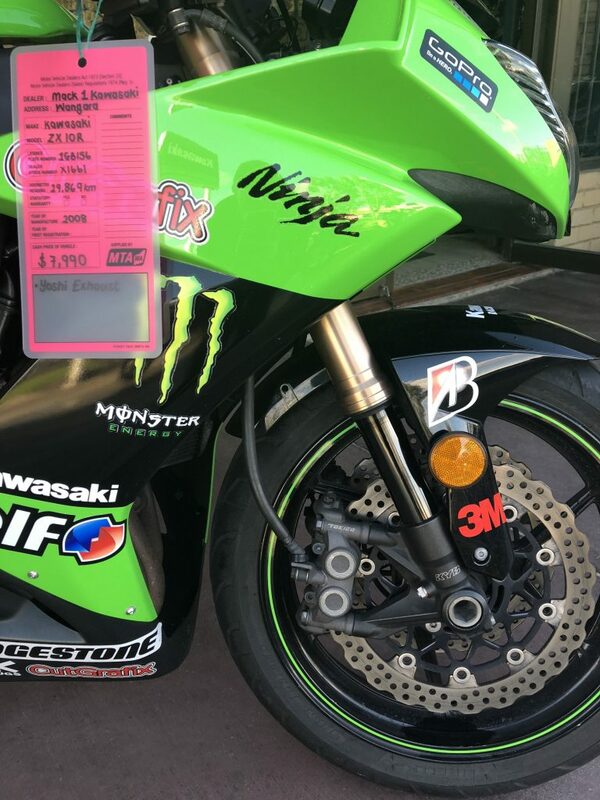 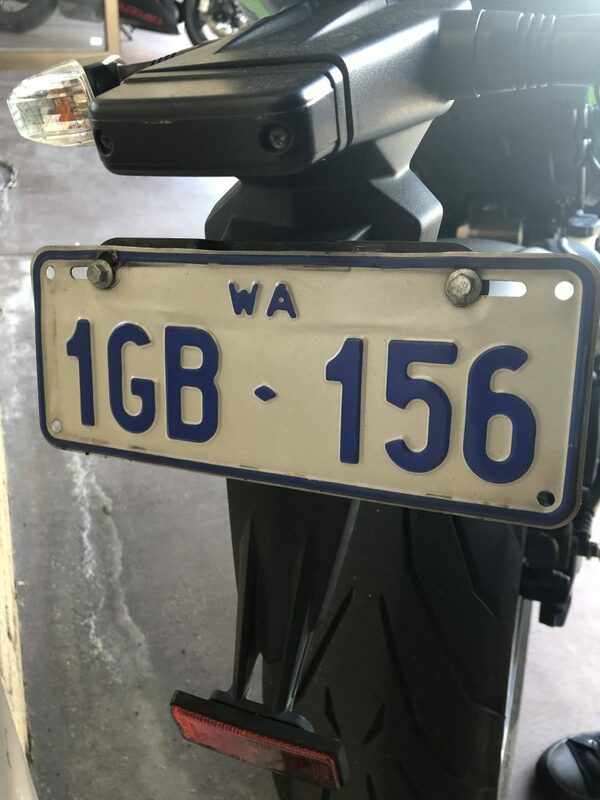 Easy in-store Finance and Insurance available as well as a huge range of Genuine/Aftermarkets parts and accessories for you and your new toy!